When Thanos snapped his fingers and destroyed half the universe, you could practically hear the hearts of fans breaking in two. 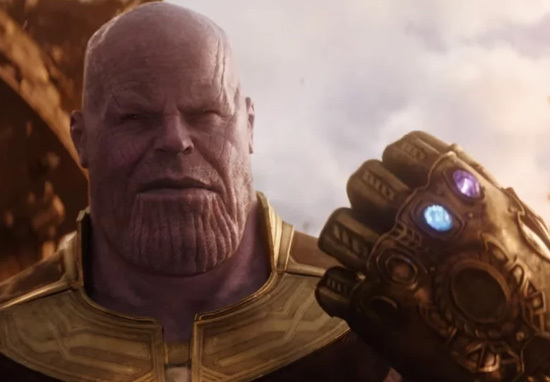 Seeing fan favourites like Black Panther and Spider-Man disintegrate into dust hardly felt like the mercy Thanos was claiming it to be. But what about the characters we didn’t see on screen? What about Aunt May? What about Shuri? WHAT ABOUT KORG?! Sadly, we didn’t learn the fate of some of our favourite secondary characters within the confines of the film itself, but thankfully, we have the trusty reports of directors Anthony and Joe Russo to tell us just who survived and who didn’t. First off is one of Marvel’s most questionable creations: Howard the Duck, voiced by Seth Green in his cameos in both Guardians of the Galaxy movies. 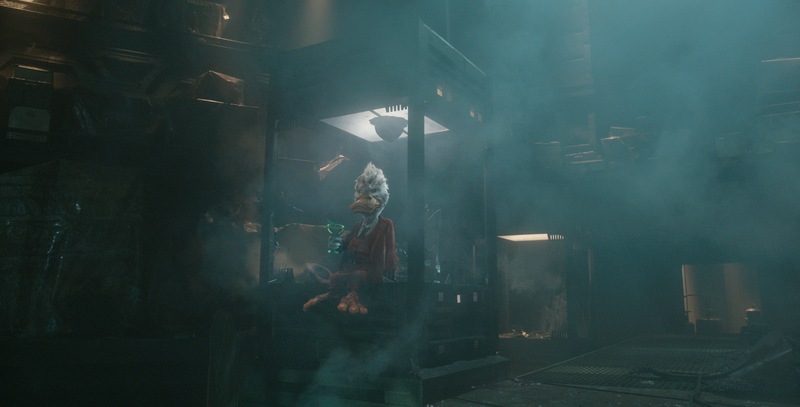 According to Joe Russo, when he and his brother spoke to the Huffington Post, he said Howard was safe, so it looks as though we might be in for another look at the Duck in Guardians 3. 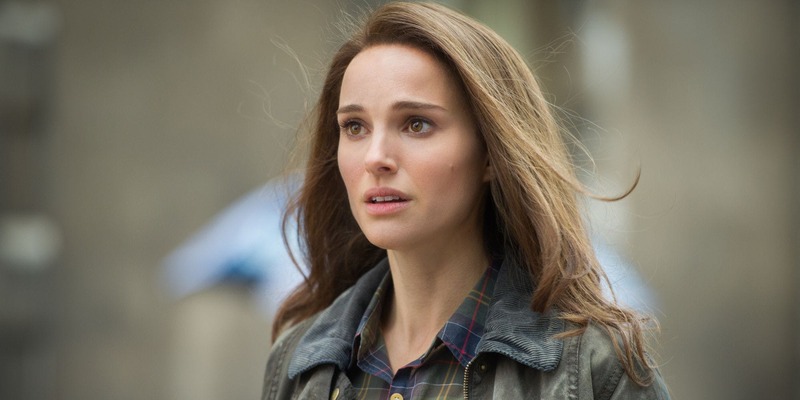 Second up on the chopping block is Jane Foster, played in the first two Thor films by Natalie Portman. There was a lot of speculation among fans before the release of Infinity War how Jane was going to play some sort of role in the film, or at least in Avengers 4, but sadly she didn’t make an appearance. But judging by the info provided by the Russo’s, Thor’s beau could still play a part in the MCU. They refused to tell us the fate of Jane, saying her survival was ‘too spoilery’ to reveal. They did qualify this was only a potential spoiler, but the fact they’re refusing to settle one way or another shows they’re toying with the idea of having her return to our screens. They didn’t mince words with Matt Damon’s character, who played an actor playing Loki on Asgard when Loki, disguised as Odin, ruled. He’s dead. Simple. Gone. No more Damon for us. 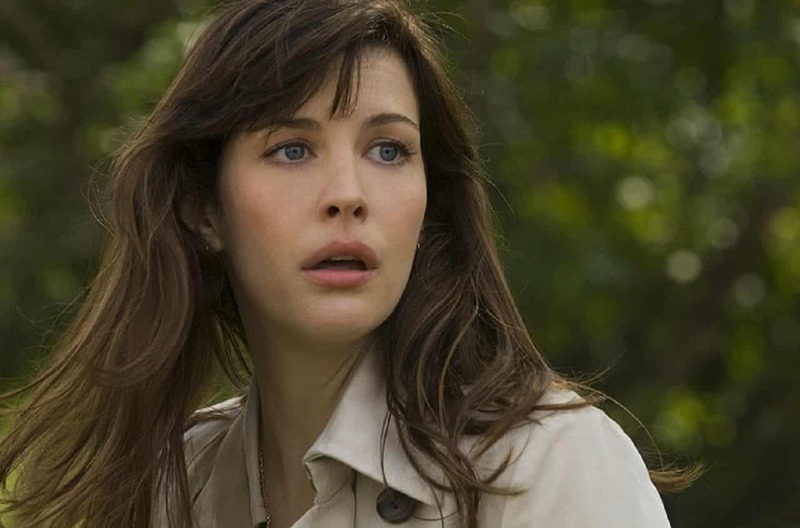 Also victim to the finger snap was Betty Ross, who tbh, I’d kind of forgotten about completely, considering she was last seen in 2008’s Incredible Hulk alongside Ed Norton. Now we get to the real reason you clicked this article – the future of Korg and Miek. The runaway characters of Thor: Ragnarok were Korg, played by director Taika Waititi, and Miek, and fans are desperate to see them again. Worryingly, their future constitutes a spoiler according to the Russo’s, so we don’t know either way, but knowing what we know about Kevin Feige’s big plans for the pair, it might be fair to assume the two are safe with the other Asgardian’s who survived Thanos’ onslaught. 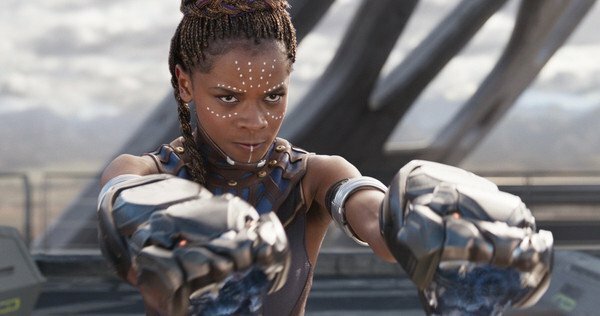 The future of Shuri is also unknown, which is less of a surprise, considering her fate was conspicuously absent from the movie. The director-duo were tight-lipped on her future, but it seems unlikely they would unceremoniously remove one of the most important playing pieces from the chess board. It’s safe to assume Shuri is going to be integral in reversing Thanos’ actions in Avengers 4. One of the characters who doesn’t look like she’ll be returning is someone who was actually missing from Thor: Ragnarok. 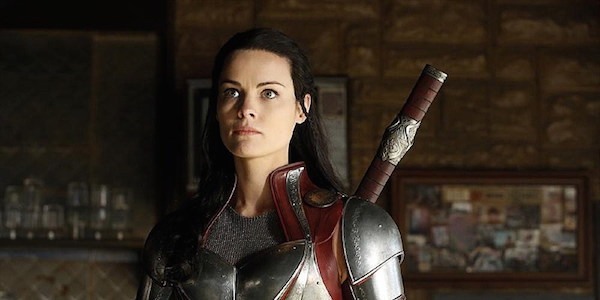 Lady Sif, one of Thor’s original entourage, didn’t appear in the third instalment, and according to the Russo’s, she’s not gonna be around in Avengers 4 either. 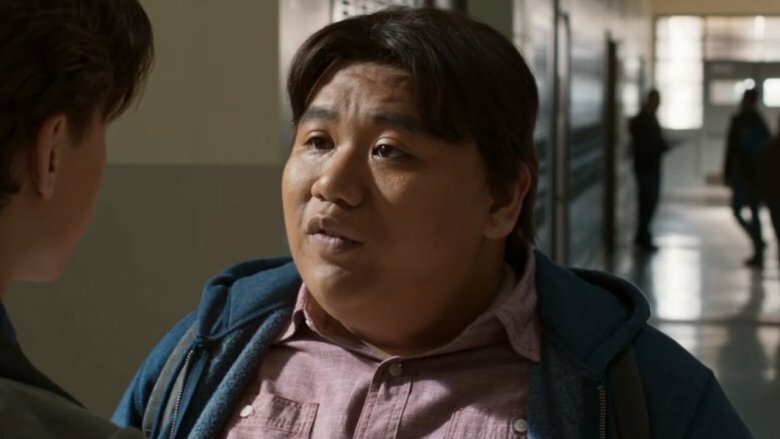 As for Spidey’s best mate Ned, his future is reportedly too spoilery to reveal, which is interesting because it implies his character actually has some significance in the larger narrative. It would be much easier to call Ned’s survival a spoiler if Peter himself survived, because the emotional impact of his best mate’s death would certainly constitute spoiler territory. But considering Peter himself has kicked it (at least for now) its hard to see why Ned’s future is a spoiler unless it has greater significance? It could be a spoiler for any upcoming Spidey films, but it’s also hard to imagine an ending to the Infinity War chapter where only some of the survivors get brought back. This brings us on to Aunt May, who the Russo’s are happy to report, is completely safe from Thanos’ finger snap, but is no doubt worrying an awful lot about young Peter. This goes back to why Ned’s future is a spoiler and why Aunt May’s is not – surely this shows Ned is going to be significant in some way? 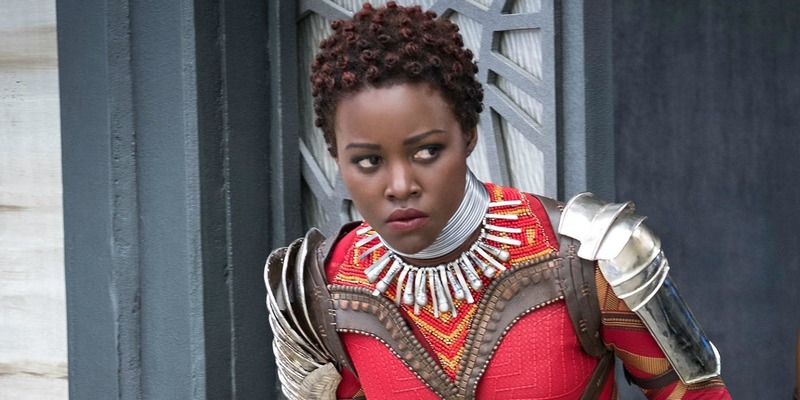 Also a spoiler is the fate of Nakia, played by Lupita Nyong’o in Black Panther. We don’t see her in Infinity War because she’s ‘deep undercover’, but we don’t know what happened to her as a result of the snap. All we can do right now is be grateful just some of our favourite heroes made it out alive, and mourn the dead (for now) as best we can. 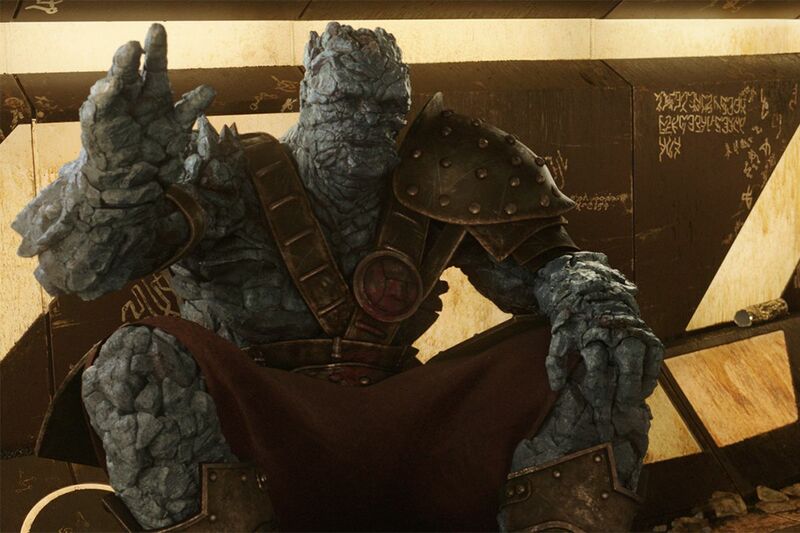 At least we still have Korg and Miek – probably.